Heidi It (Talitha Bateman) is a twelve-year-old girl with a mentally disabled mother, but who is otherwise extremely lucky. She is taken care of by her agoraphobic next-door neighbor, Bernadette, at whose door the two appeared when Heidi was about a week old. 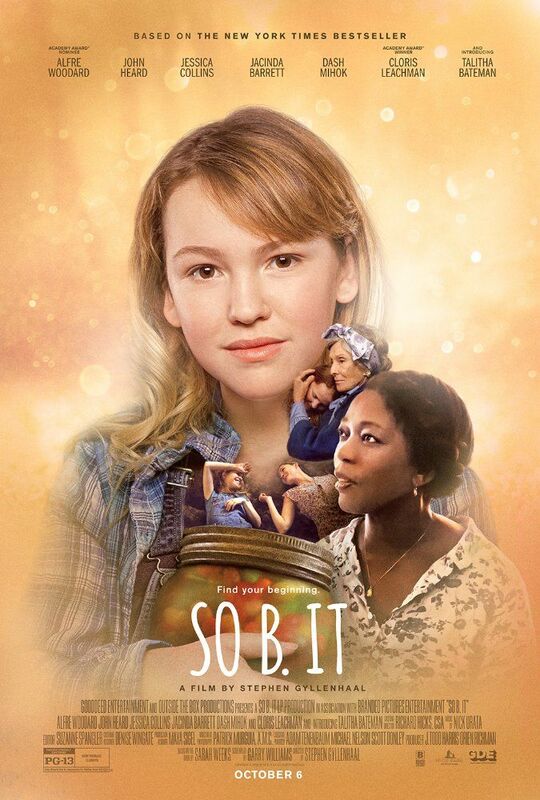 Before stumbling upon an old disposable camera, Heidi has no information of her family or origin other than that her mother's 23-word vocabulary includes the word "soof," which she assumes holds some meaning she longs to uncover. She travels alone by bus from Reno, Nevada to Liberty, New York to visit the group home in the photographs and probe its tight-lipped manager for answers. She is assisted by strangers she meets on the way, and all the while she ponders the nature of truth, whether it is always knowable, and whether it is always worth knowing. Read more on Wikipedia.